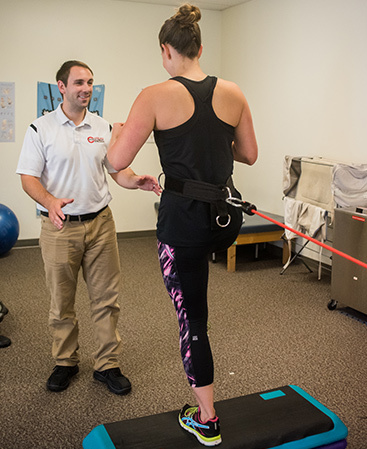 For runners and athletes – our on staff Certified Strength and Conditioning Specialist can help find potential problems in your movement patterns and prevent problems before they occur. 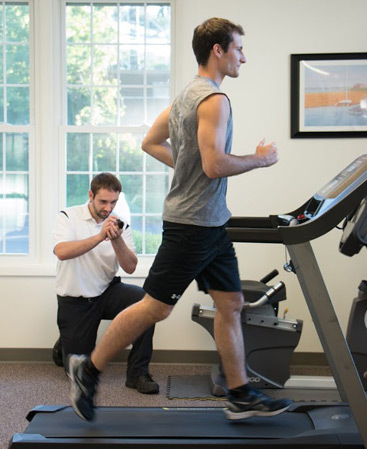 See for yourself why treatment and prevention at Capital Area Physical Therapy & Wellness is the ideal solution to help you live a pain-free active life. Call us at 518-289-5242 today to learn more or schedule an appointment!